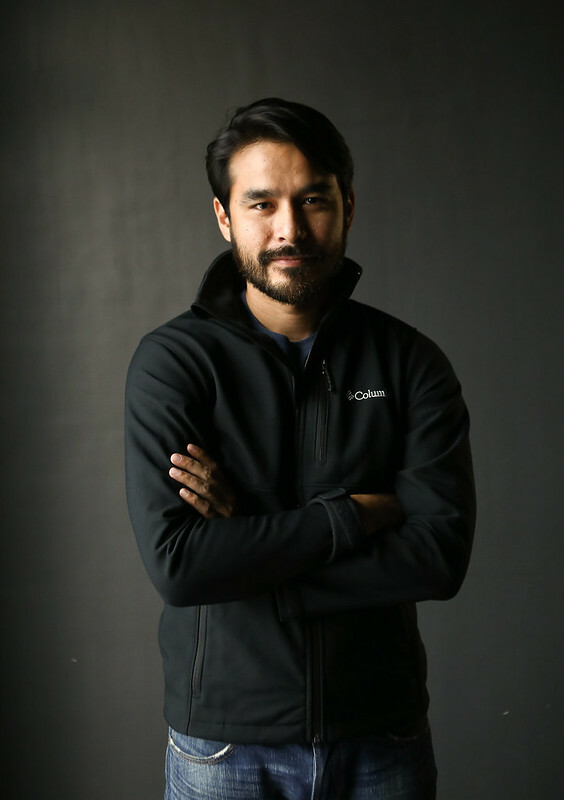 I am sure everybody knows Atom Araullo by now. Other than being the famous good looking journalist, he made his mark as the guy who weathered the most stressful situations—braving violent storms. This time, he is now venturing to a new greater heights of film-making. Last week, I got to see Atom again shooting a new action-packed TV Commercial for Cherifer Premium for Adults. I met Atom sometime in 2010. I am totally not sure if he remembers it but I recollect he was looking for a story about personal internet usage of netizens and stuff. I was one of the few who responded that I can share a story. He decided to meet me in my previous office in Dela Rosa and we talked about haha. I didn’t get the chance to know if that was aired actually. But fast forward to today, he is still the same guy, only with so much experience about his profession, more confident and remain charming. Back to last week’s encounter, I am surprised that he was training and preparing for the shoot. 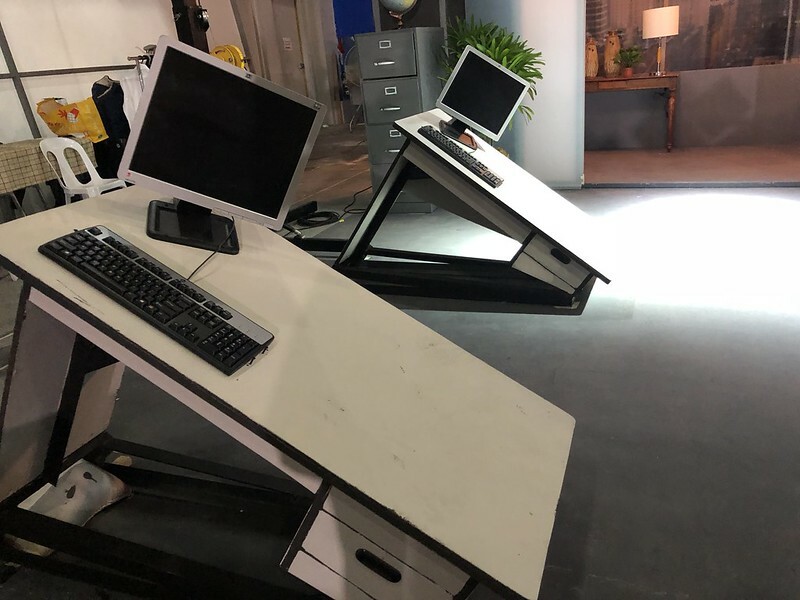 I arrived at the TVC set with a lot of obstacle course. I feel like I was entering an outdoor gym on an indoor setting. I sensed that the TVC is a showcase of strength as it will by physically challenging to finish as such. Ofcourse I tried some of the obstacle course! But Rovilson Fernandez is way fitter than me on this area. He does it effortlessly! 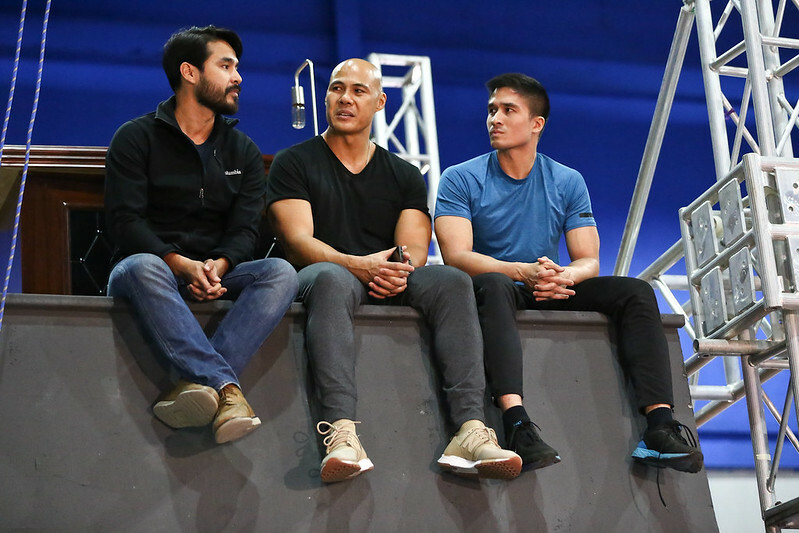 True to his commitment to deliver at his best in every project he entered, he trained to learn Parkour from Robby Apelo, co-owner of The Ninja Academy. 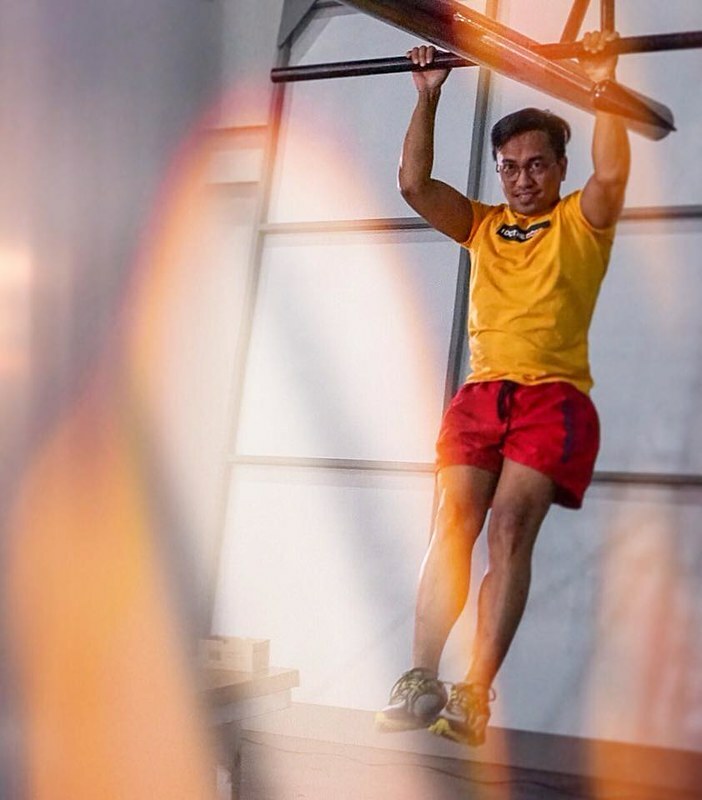 On top of learning stunts, he has also been going hard on leg exercises, bulking up his upper body, and doing plyometric drills to boost his explosiveness. Years before I started working out on a regular gym, I have learned the Parkour training is also applicable for me. It is usually a discipline using exercise that developed from typical military obstacle course training. But of course, I don’t wanna try drastic routines at first. And good to know Atom did Parkour for this. He is the perfect guy to endorse Cherifer Premium for Adults. I know Cherifer to be a brand of reputation in terms of Chlorella growth factor (CGF). I didn’t know that the brand is beyond that. It has Taurine for FOCUS, Ginseng for ENERGY that helps provide nucleic acids to promote RECOVERY through the repair of muscle tissue. Together, these ingredients help in keeping him productive through every challenging day. 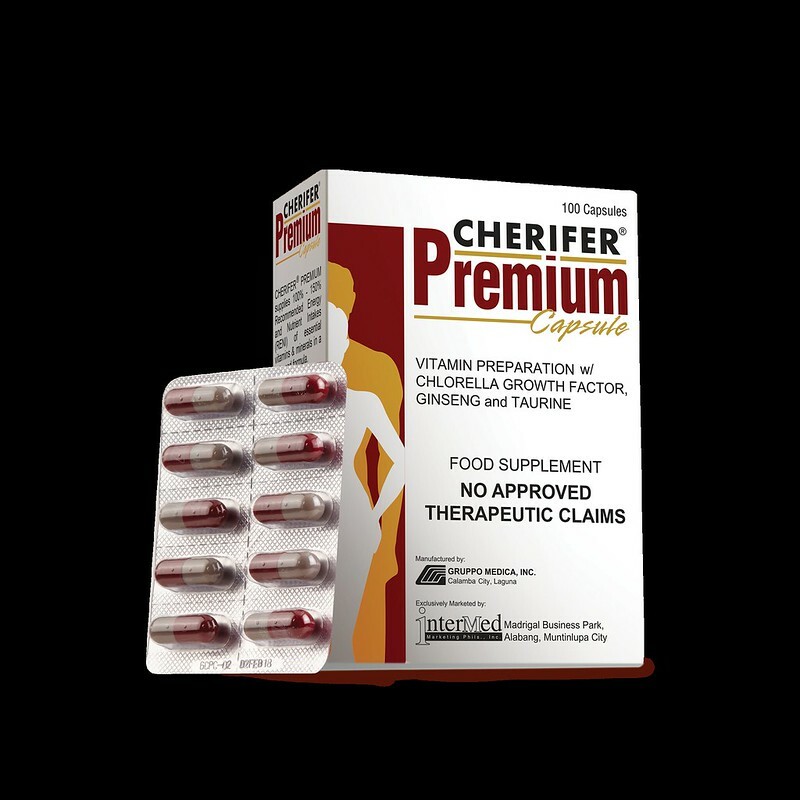 After knowing these details again about Cherifer Premium for Adults, I am thinking of including this on my daily supplement. 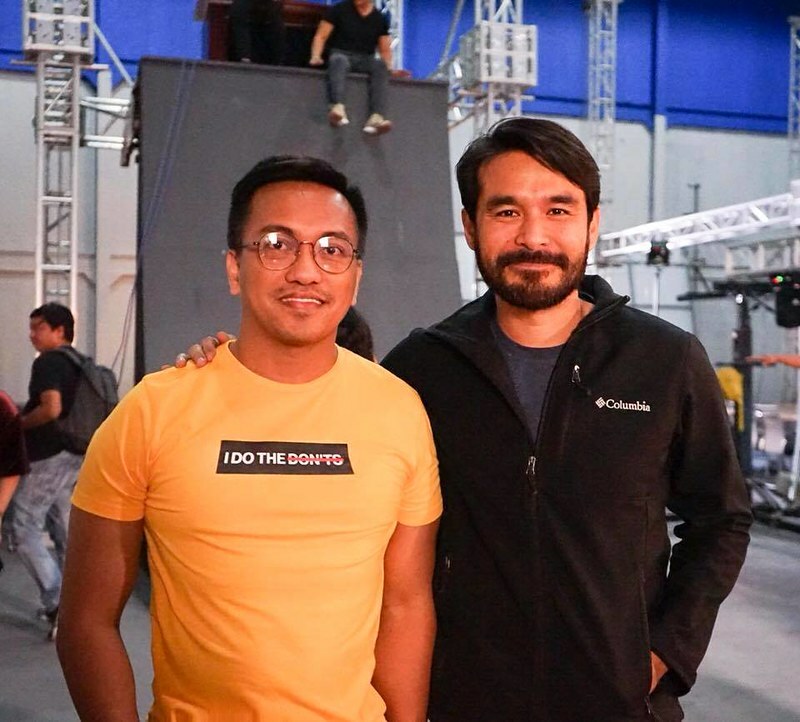 When asked about his experience during his Parkour training, he happily shared an adventure with it.“Naging challenging para sa akin yung training, pero I felt accomplished nung natutunan ko na gawin yung mga Parkour skills na kailangan sa commercial. 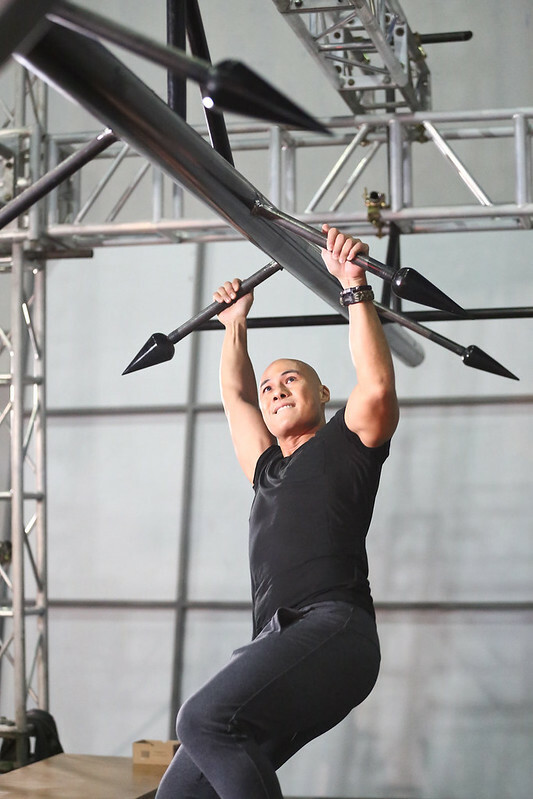 I’m always up for trying something new, and masaya ako na marami akong na-experience dito na bago (The training was challenging for me but I felt accomplished when I finally learned all of the Parkour skills needed for the commercial. I’m always up for something new and I’m glad that this gave me new experiences),” says Atom. 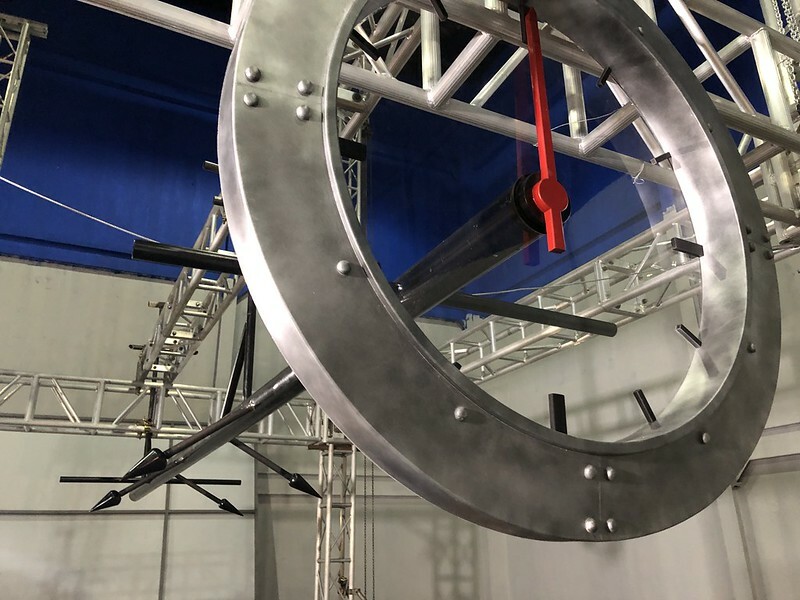 Well, I am very excited to know the finish product of the TVC. I will definitely share it to you guys. To know more about Cherifer Premium for Adults and the big reveal of Atom’s latest commercial, LIKE Cherifer Premium PH on Facebook. 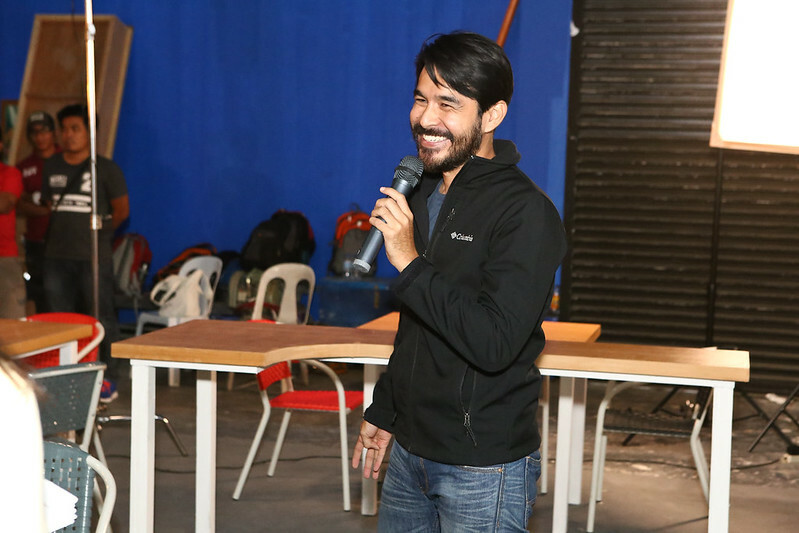 TelevisionAaron Villaflor., atom araullo, Red Alert.